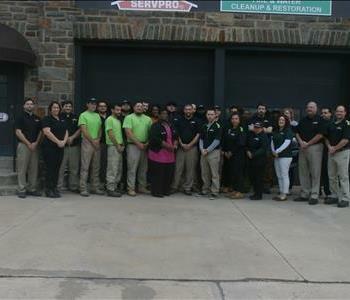 The Heroes of the SERVPRO of Kennett Square/Oxford team. When life throws a curve-ball or worse, a wrecking ball, you can trust us to make it "Like it never even happened." 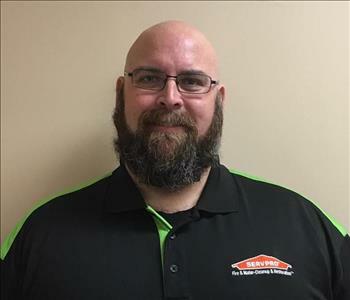 David Hughes has been a Partner in SERVPRO Kennett Square/ Oxford for over 20 years and currently runs SERVPRO Kennett Square/ Oxford with his son, Michael Hughes and wife, Christine Trumbull. His other three children all play important roles in the daily operation of the business. David is IICRC Certified in Water Damage Restoration, Applied Structural Drying and Health and Safety. 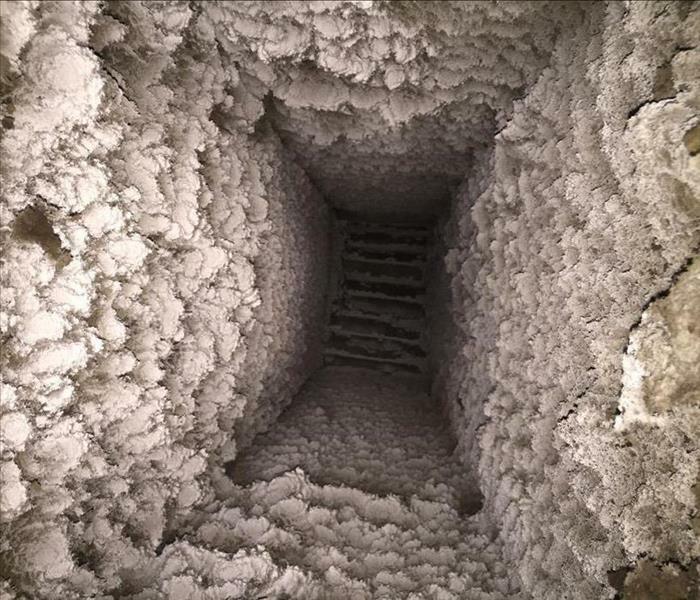 He is also able to conduct Continuing Education classes for mold remediation, fire and smoke restoration, water damage remediation and odor control. 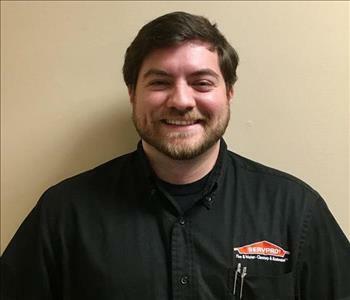 Michael Hughes is co-owner and Vice President of SERVPRO of Kennett Square/Oxford. Michael is the driving force behind our operations, and ensures each job is completed to our customers satisfaction. Joseph Hughes assumed the role of Construction Manager in 2008. He is the first point of contact for all construction jobs. Joe works closely with our customers and vendors to ensure that each job is completed to our customers’ satisfaction. 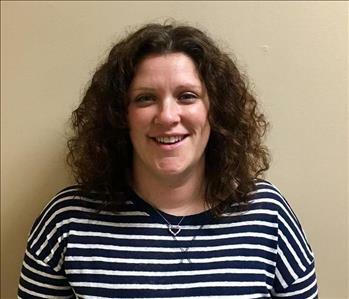 Sandie Hughes is the Office Manager and Job Controller for SERVPRO of Kennett Square/Oxford. 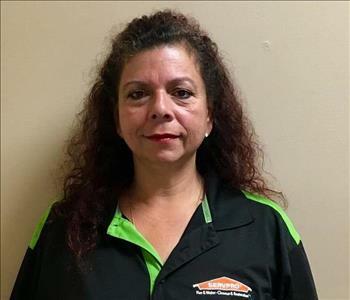 She has been with SERVPRO for over eleven years and prides herself on team work and great communication. Cliff Masscotte is the Marketing Manager for SERVPRO of Kennett Square/Oxford. Cliff started with the company in February of 2016 as a Marketing Representative bringing more than 14 years of retail experience with him. 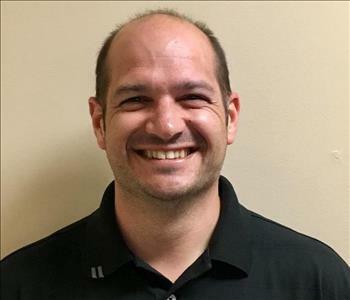 Cliff now manages all marketing aspects for the company including: social media, website content, promotions, community engagement, customer satisfaction, and overall marketing for the franchise. Cliff is in the process of obtaining his CERT certification in order to help in times of disaster. Cliff markets to West Grove, Oxford, Atglen, Landenberg, Avondale, Coatesville, Parkesburg, Caln/Thorndale, and Lincoln University. He may be reached at cmasscotte@SERVPROofkennett.com. 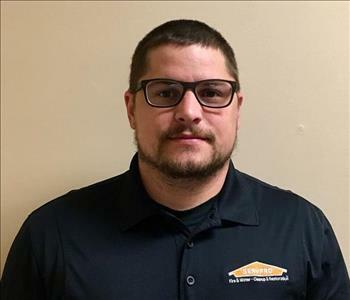 Brian Arencibia is our Sales and Marketing Representative for SERVPRO of Kennett Square/ Oxford. He has been with the company since May of 2016. 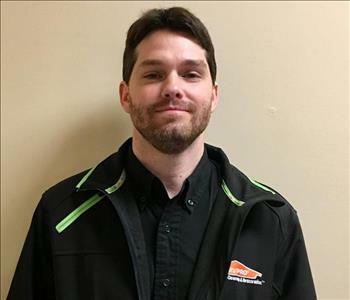 He has 7 years of experience in retail management prior to joining the SERVPRO team. Brian does public outreach and is currently in the process of obtaining his certification with CERT in order to better serve our community. Brian markets in the eastern side of our territory which includes: Kennett Square, Chadds Ford, Unionville, Avondale, Landenberg, Downingtown, and Caln/Thorndale. 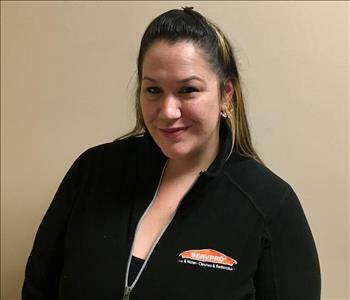 Kathleen Widdoes brings 15 years of management experience to SERVPRO. She joined the office team in early 2017 to assist with the Construction Team and recently became the Human Resources Director. Victor is our newest addition to the team. Victor came to us with 19 years of retail management. Victor enjoys working with and/or helping other in their time of need. Victor resides in Parkesburg with his family, and enjoys riding his motorcycle with his wife in their down time. Maria Gonzalez has been a Production Manager for four years. 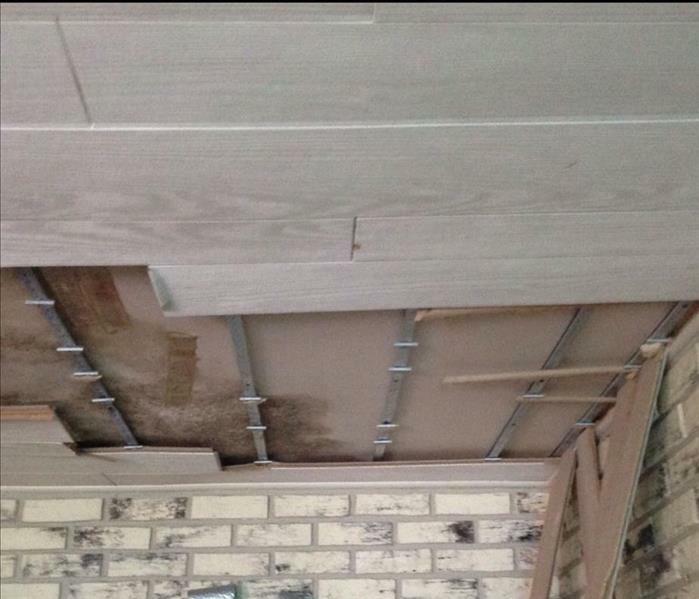 She is certified in IICRC Water Damage Restoration and Applied Structural Drying. Maria treats every job as if she is in her own home.